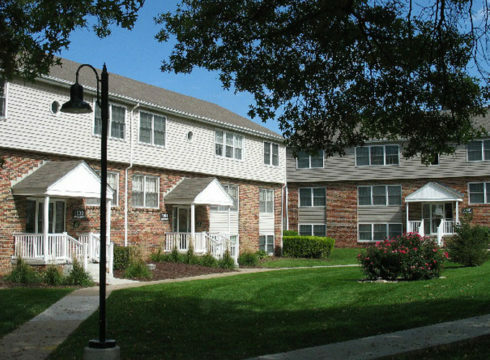 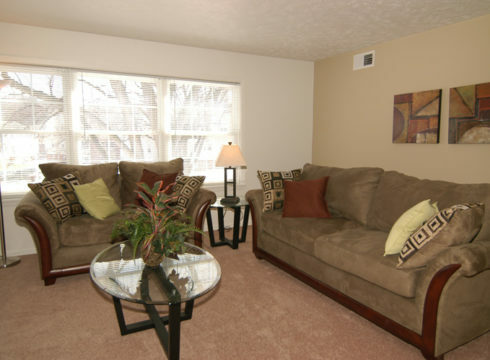 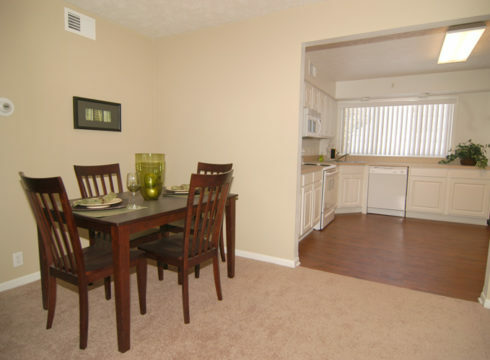 Comfortable, spacious living…rich in traditional charm is what you’ll find at Pacific Gardens. 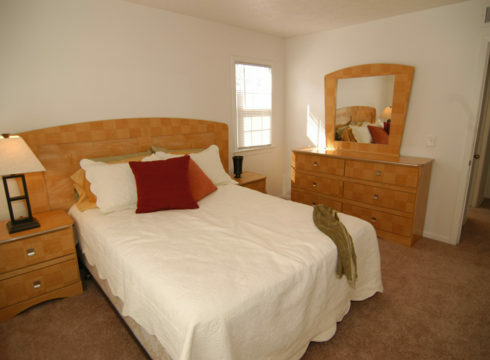 We offer spacious 1, 2 and 3 bedroom accommodations with room to really stretch out and feel at home. 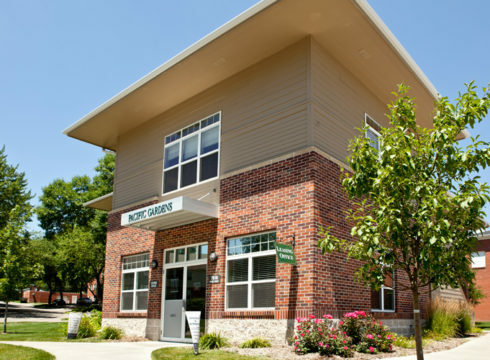 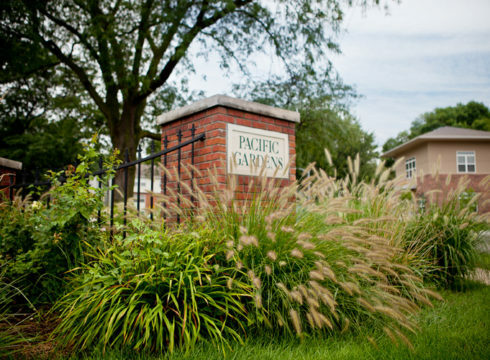 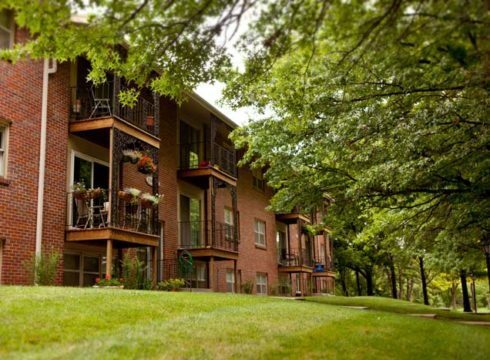 Location is critical when choosing your home, and Pacific Gardens is situated in the heart of Omaha’s business and commercial activity. 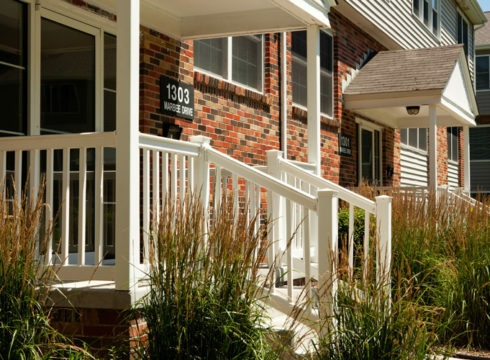 It is walking distance to the 78th & Pacific Streets; near shopping, dining, entertainment, schools, churches and major employers. 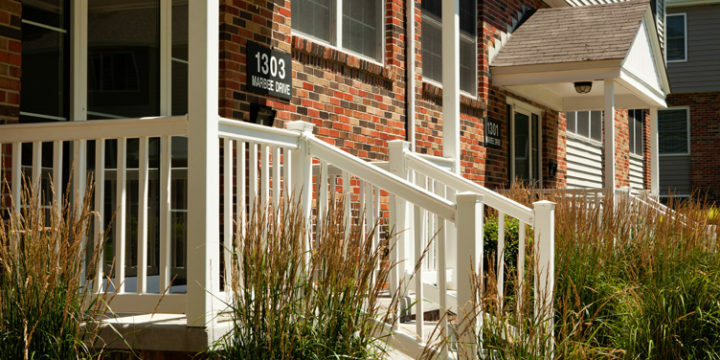 You’ll be at the center of the action, but have the peace and tranquility of a quiet neighborhood. 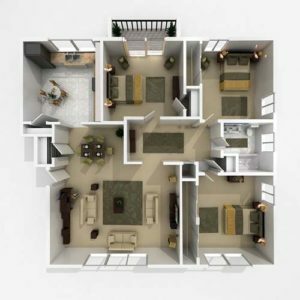 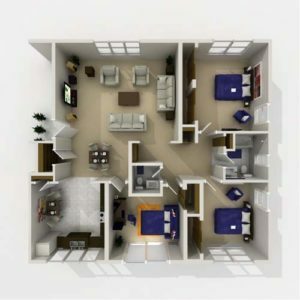 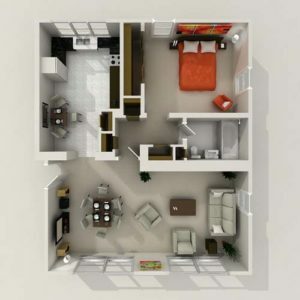 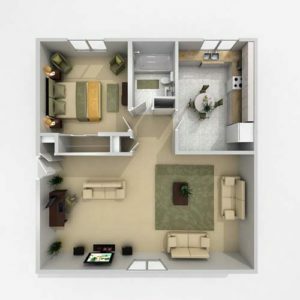 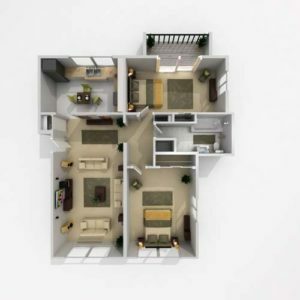 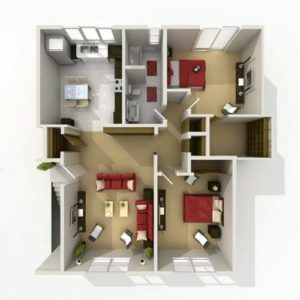 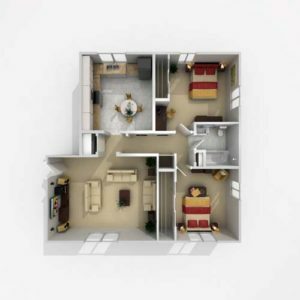 With only a small number of apartments per building, our living spaces provide the privacy of homes. 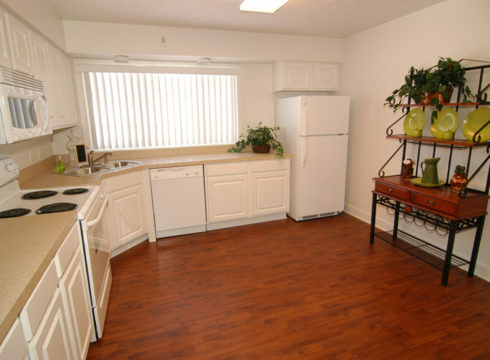 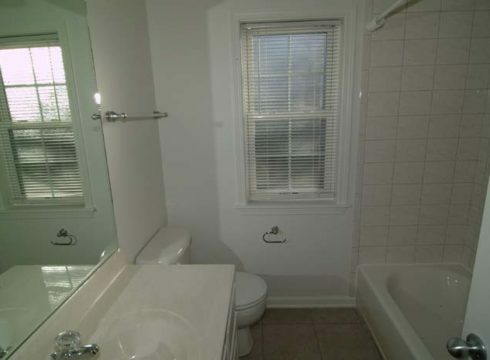 We offer lots of storage space, eat-in kitchens, and lots of windows. 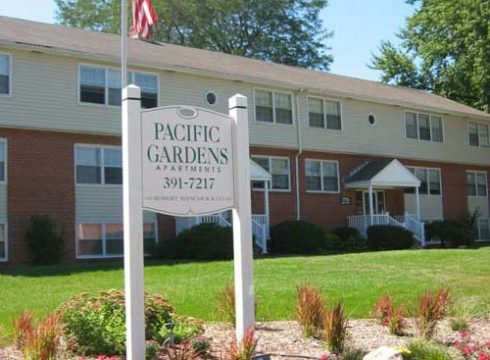 Come home to Pacific Gardens today.